Marley | Jack Russell Terrier à Carlisle. Dernière connexion 11 mois . 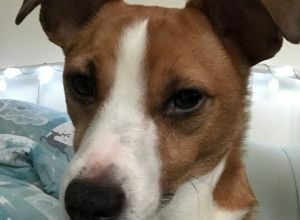 Marley is a lazy rescue jack russell who loves to make a fuss and eat food!